Brilliant – thanks, Sophie! So strange seeing the Amazons in life-jackets. They were utterly useless life jackets! My father asked for them to be tested. Thanks so much for all your re-blogging and retweeting! It is hugely appreciated. 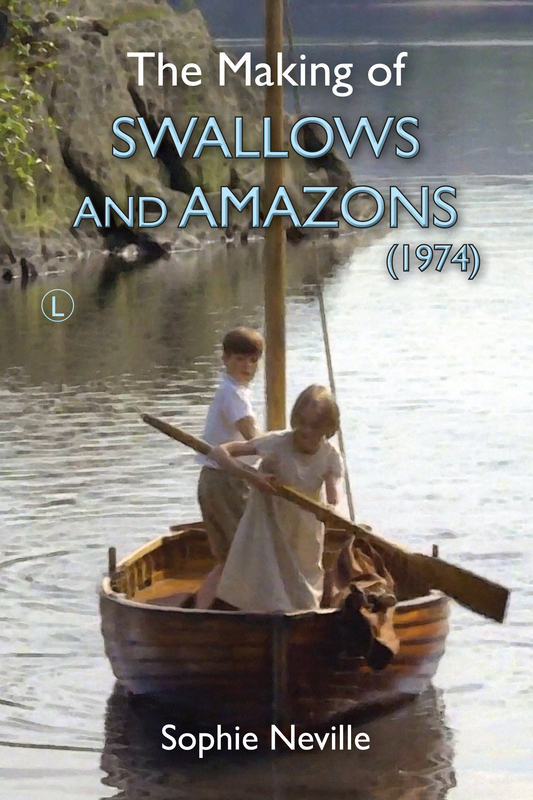 Have you managed to get a copy of the ebook or paperback on ‘ The Making of Swallows and Amazons’ (1974) ? You can order a copy from your local library. It’s an absolute pleasure! I have got your book and I am throughly enjoying your magical Swallows tales I can’t put it down. It truly is heart-warming a lovely memoir about childhood adventure. So glad you enjoyed seeing the behind-the-scenes photos from ‘Swallows and Amazons’ (1974). Let me know if you have any questions.